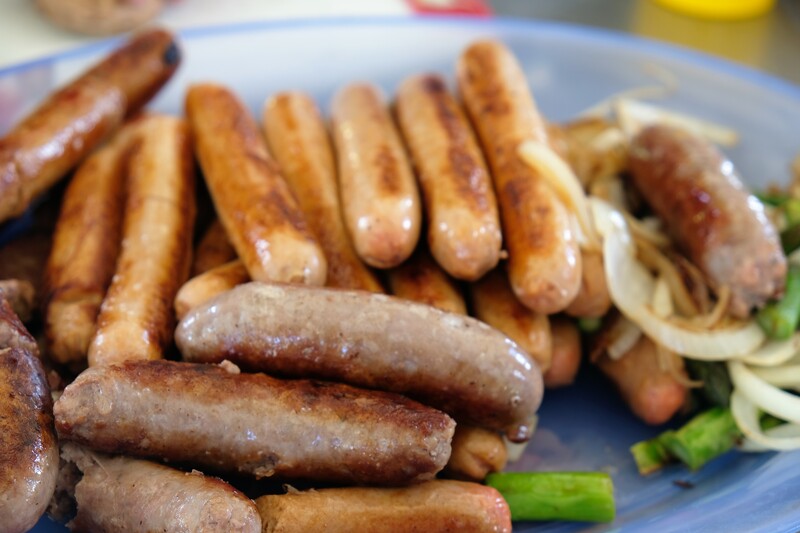 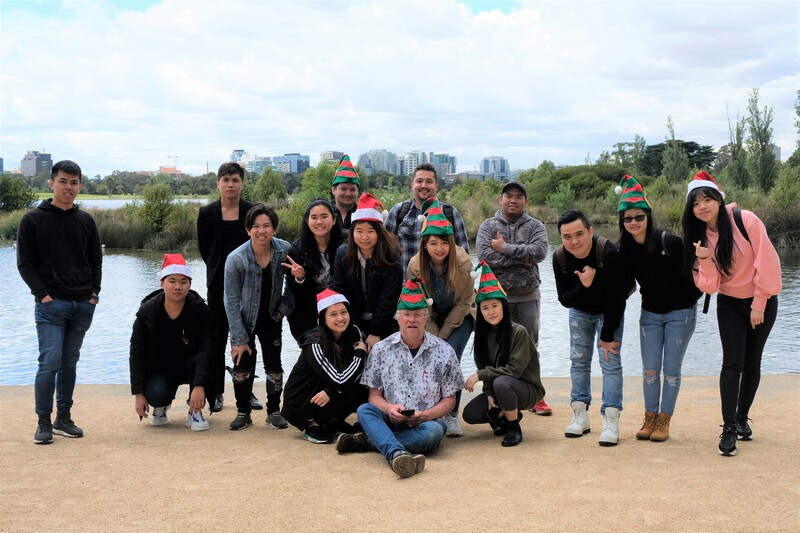 The Christmas BBQ, student engagement event was successfully held at Albert Park Lake Coot Picnic (covered) Area on the 22 November 2018. 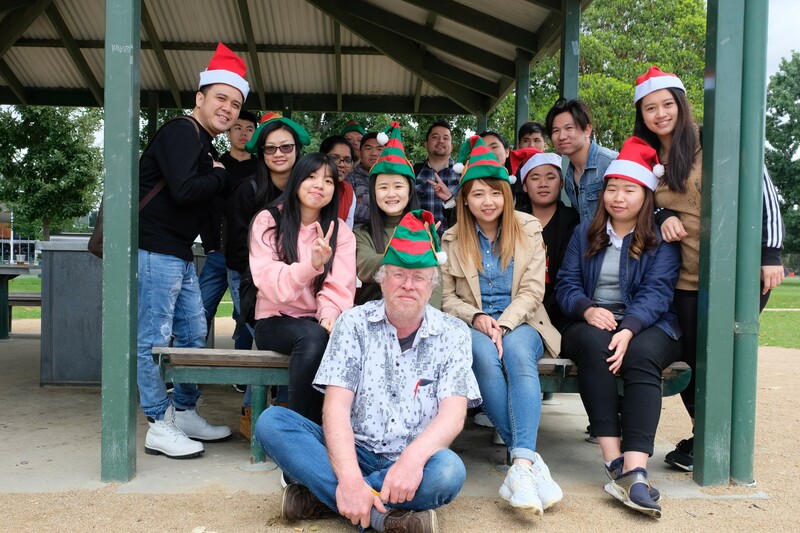 Students, staff gathered together for a happy time, complete with ‘funky’ Christmas hats! 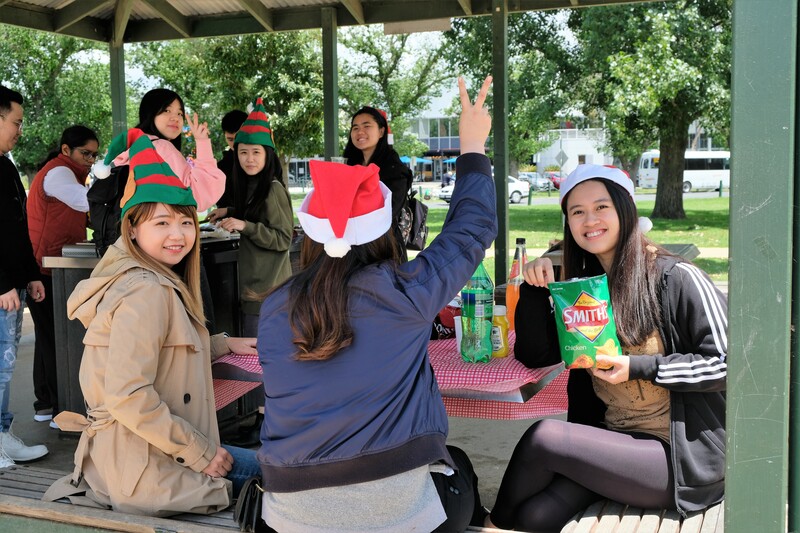 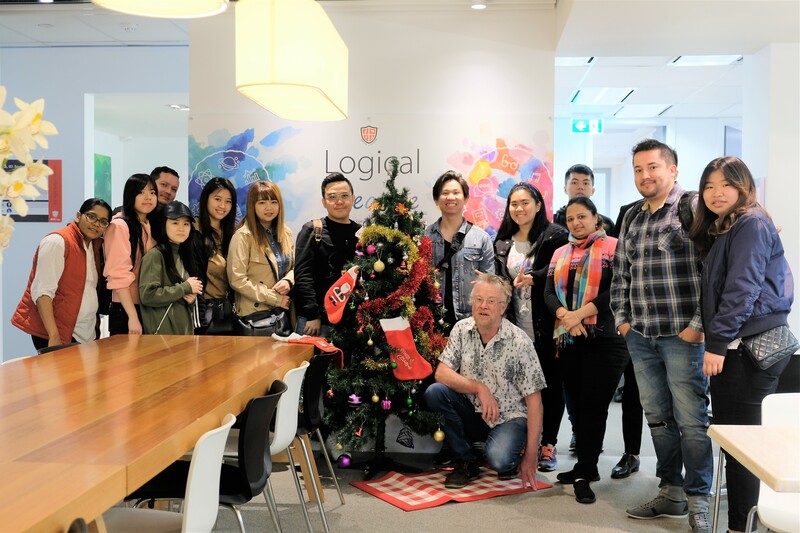 Christmas spirits and an Aussie Barbie brings together hearts, minds, and cultures of all of the ALTEC College Students. 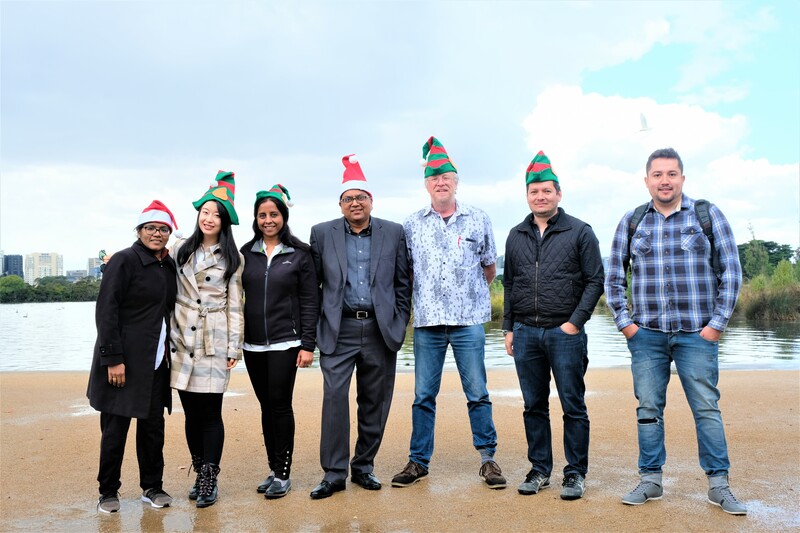 “It’s a highlight of the end of the year for our college,” CEO Pankaj Goel said, he also sent his best wishes to all students for the holiday season and the coming new year.